Paula’s sensitivity to authorial intention, care to the nuances of syntax and natural flow of language, and attention to finicky particularities of grammar make her a copy editor worthy of any literary press’s go-to roster. She handles a broad range of non-fiction and creative non-fiction material deftly, and takes care to check facts, references, index logic, and the details of bibliography with rigour where appropriate. She’s a pleasure to work with, and has built positive, lasting working relationships with many of Goose Lane’s authors. I had the pleasure of working with Paula on our proceedings for the 2010 International Solidification/Stabilization Technology Forum. Paula was meticulous in her review of the proceedings and always performed as a professional. I was particularly impressed with how she worked with our deadlines to ensure the final product was published on time. I would have no hesitation in working with Paula on future projects. Paula Sarson provided structural and stylistic editing on my first non-fiction book. Paula is that rare editor who works not just with rules, but with the underlying spirit of a story. She first read my manuscript with a sensitive heart that alerted her to the writer behind the words. Thus informed, she began her work with outstanding editorial skill and efficiency, keen perception and sensitivity to nuance, lifting my ponderous manuscript to a lean, elegant read. Beyond her strength as an editor, on a personal note, she is humble, wise, and tremendously encouraging. Paula did a brilliant copy edit on The STU Reader. Thanks to her meticulous attention, the volume is far more accurate and consistent than it would have been. Paula was prompt, tactful, and communicated clearly with all the concerned parties. Would I work with her again? In a heartbeat. I am very grateful to Paula Sarson for her editorial expertise and grace. Paula immediately understood my message and worked with me to bring my writing to a higher level. She is supportive and respectful while she guides a writer through revisions, and her care and attention to detail are outstanding. Paula Sarson is a gifted editor—and a gift to any writer. Paula is meticulous in her preparation and precise in the execution of her craft. Most importantly, she understands the value of communication to the process and goes beyond boundaries to ensure the author’s vision is honestly captured, cultivated, and honoured. Paula is a wonderful asset to our ‘out-of-house’ editorial team. She has proven herself time and again to be thorough and accurate. She maintains a very high and consistent standard, and is wonderfully collaborative in her approach. She is a good communicator and always on schedule. If you are able to hire her, do! You will have invested well. I’ve had the pleasure of working with Paula on a number of editing projects. She is meticulous, organized, and thoughtful in her editing. Most importantly, I know a project will be better for her having worked on it. I’d recommend Paula enthusiastically for any editing task. The professional, high-quality editing services of Paula Sarson have been employed for many of the publications I have written on art and artists for the Beaverbrook Art Gallery in Fredericton, New Brunswick. 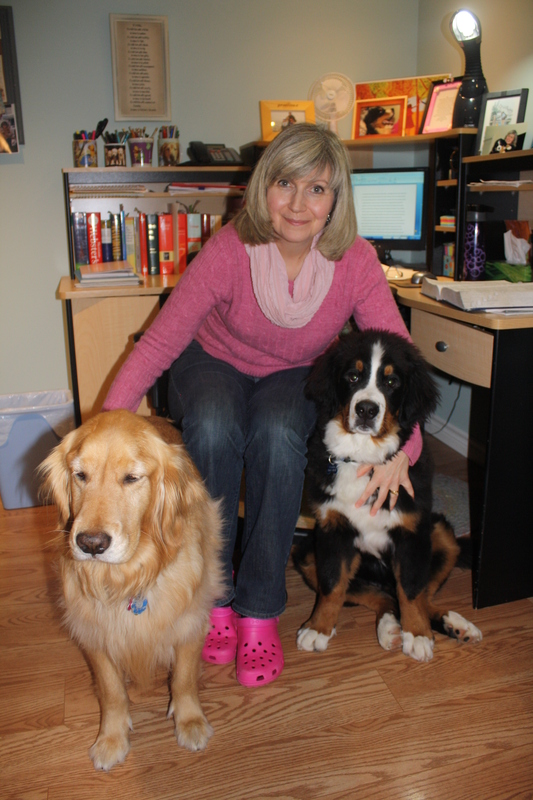 Not only does she bring exemplary skills and expertise to the editing process, providing options for better sentence construction and clarity of writing, she is also quick, dependable, well organized, and able to meet deadlines. I am very pleased with the work Paula has done for me to date and plan to request her outstanding services again in the near future. I give her my highest recommendation. Paula Sarson is a writer’s dream. She brings lively curiosity, diplomacy, and a meticulous intelligence to her work. When I started my business of publishing books, I was directed to Paula. It was the best suggestion I could have received. She helped me find my writer’s voice for all of my business publications; then she efficiently helped to clarify my business team games text; and—our most ambitious project yet—she has helped to build a book with one hundred voices. In each case, she seamlessly and professionally contributed to tools for clients and readers around the world. I have only one editor: Paula. Paula is an editing algorithm. She relentlessly challenges every inconsistency, every awkward phrase, and every ambiguity. She’s a high-energy perfectionist who backs up her recommendations with citations from dictionaries, style guides, and conventions. She politely asks the questions that every writer and publisher need to answer. She’s a first-class professional who treats individuals and their work with respect. You can trust Paula with your literary life.